Hit hard by austerity, the health systems of EU member states are under huge pressure. Combined with an ageing population and the alarming burden of chronic illnesses, EU member states have targeted specific aspects of the incentives granted to the pharma industry in order to decrease drug prices. On the other hand, many suggest that such an approach would have a detrimental impact on innovation in the pharma sector. Instead, they claim policymakers should focus on other healthcare fields to save costs, considering that the pharmaceutical expenditure has remained stable in recent years. In June 2016, EU health ministers called on the European Commission to perform an overview of the current EU legislative tools and incentives that aim to facilitate investment in the development of medicinal products. One of these incentives is the supplementary protection certificates (SPCs), an intellectual property right that serves as an extension of a patent right. The regular patent for a pharmaceutical product in the EU is 20 years. An SPC can extend this patent right for a maximum of five years. Speaking to EURACTIV on the sidelines of the European Health Forum Gastein (EHFG) in Austria last week (4-6 October) Andriukaitis said there was a need to understand innovation. “It’s a very broad understanding as we have a lot of different innovations that we need to develop new economic models,” he said. 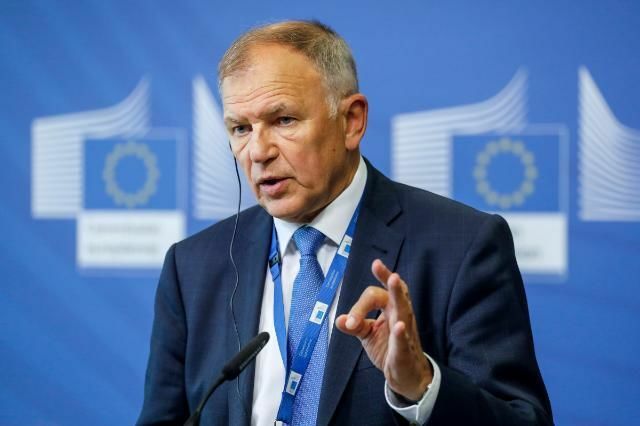 “There is only one way, to support innovations and use evidence-based economic models,” Andriukaitis said, adding that “justice” is needed in the revision of patent issues and SPCs. The EU health chief stressed that the executive was open on how to move forward collecting all data and pointed out that next year would be a good opportunity to debate different ideas. 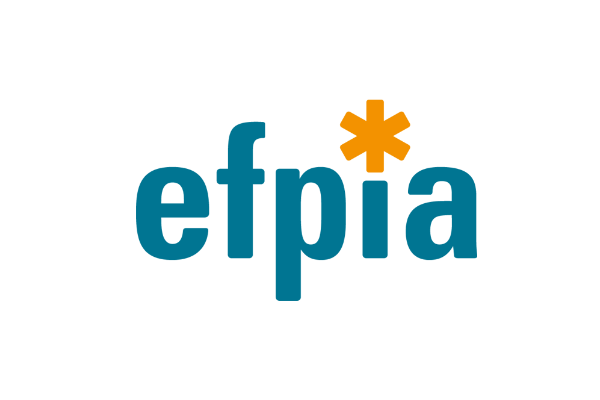 In a separate interview with EURACTIV, Nathalie Moll, director-general at the European Federation of Pharmaceutical Industries and Associations (EFPIA), said incentives are the “foundation” on which all medical innovation is based. “It’s what gives investors and innovators the confidence to take that moonshot, open up a new treatment pathway, deliver the next piece of incremental innovation then navigate the long, complex and risky road to bring a new treatment to patients,” she said. “Without incentives, innovation stops,” she warned, adding that a possible devaluation could lead to €33 billion investment in research and development moving away from Europe. Asked about SPCs, Moll noted that the European framework of incentives is an interlinked package of measures that work together. 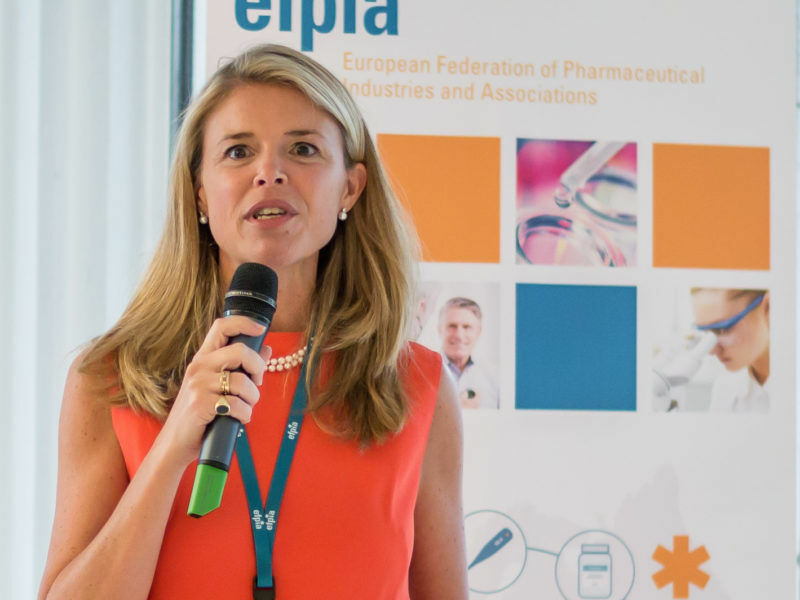 “Devalue any aspects of the framework and it has a negative impact on innovation and makes Europe a less attractive place to innovate,” she said, adding that SPCs were created to make up for the incredibly long development and regulatory processes medicines go through. Peter Bogaert, a specialist in life sciences and partner with the law firm Covington & Burling, shares a similar view. “The incentives which are built in the pharmaceutical regime and especially the SPCs and the regulatory exclusivity aim to work as a stimulus to develop new products in order to basically continue the innovation in the long term,” he told EURACTIV. Bogaert admitted that there might be models where one has a more fine-tuned approach to the prices but one should not attack the innovation system purely in order to get cheaper products because then “you are undermining the incentives for new products and this reduces the level of innovation in the industry”. “The IP aims to give certain exclusivity rights, it’s a stimulus to innovate and develop new products and the basic idea is that you can get a good financial return on innovation efforts,” he emphasised. In addition, there are voices suggesting a moderate solution that will ultimately favour public health. An EU diplomat told EURACTIV in Brussels that a “consensus” was possible considering that all stakeholders on the table will have their ears open. “We neither can fully accept the public health NGOs arguments about incentives nor fully disregard the pharma industry concerns about innovation […] practically we are talking about patients and it’s their life at stake,” the diplomat explained, adding that the pharma industry should “no way” be discouraged from innovating. Following a request by the EU Council, the European Commission is currently doing a review of the incentives and by the end of this year or in the beginning of next year it’s expected to come up with a study. 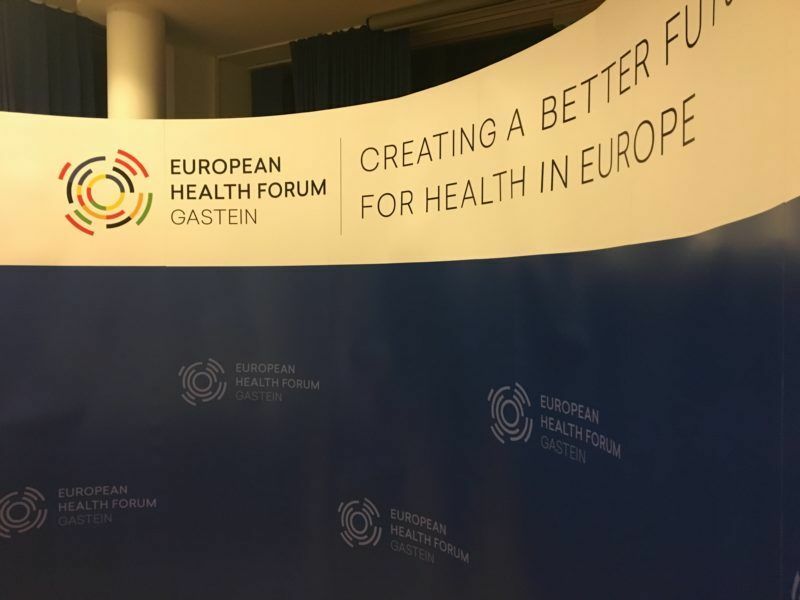 Clemens Martin Auer, EHFG President and Director General at the Austrian Federal Ministry of Health and Women’s Affairs, said it was unprecedented that the EU health ministers should ask the Commission to do something like that. “Because the ministers are concerned that there might be disincentives in the market regarding certain aspects of the IP (intellectual property) regulation, not the IP regulation in general. This is a misunderstanding in the public discussion that some pharmaceutical representatives are doing, maybe on purpose,” he said. “Because if one looks deeply into this issue, one will find out that IP, in general, is not always linked to innovation. IP is about granting market exclusivity and this is a totally different topic than innovation. It has to be a balanced approach,” he emphasised. Dr Suerie Moon, a Research Director and Co-Chair of the Forum on Global Governance for Health at the Harvard Global Health Institute, does not share the pharma industry’s concerns. Dr Moon highlighted the “fear” of policymakers to touch on IP systems, claiming that if a system is not delivering the outcomes society wants, then that policy needs to change. She told EURACTIV that the current tools, including the IP system, were very “blunt, not well calibrated to get certain types of innovation”. “That’s, for example, why we don’t have any new classes of antibiotics,” she stated, adding that policymakers need to figure out the right mix of incentives and regulations that would generate both the innovations that society needs as well as ensuring that they are affordable. For Dr Moon, patents can be licensed to multiple suppliers, so it is not a question of patents or no patents. “But if a firm has a patent on a medicine, the government could conduct a patent buy out – the idea is that the government gives a prize to the firm, because the firm has developed a useful new product, and in exchange the government is able to purchase the medicine at the generic price,” she noted citing as an example Australia with hepatitis C.